Tennessee lawmakers have put forward a new bill that would bar state government retirement funds from investing in cryptocurrencies. 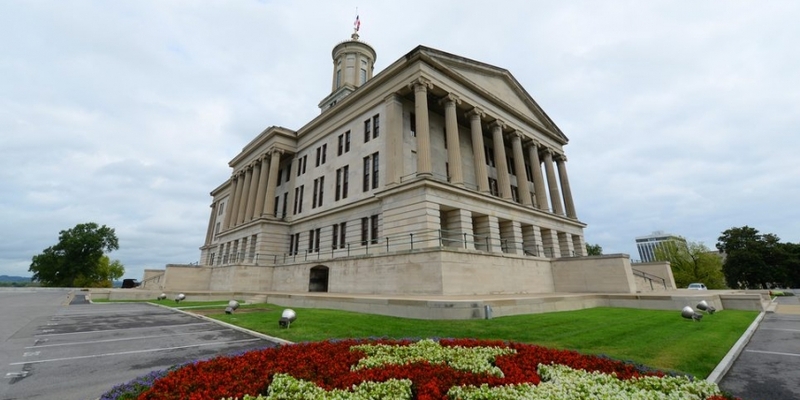 Introduced on Jan. 30 and sponsored by Representative Michael Curcio, the House bill, if enacted, would amend the existing Tennessee Code Title 8 that relates to post-employment benefits for public officers and employees. According to the latest Tennessee Code, trustees are assigned from members of the state’s Department of Finance and Administration, as well as the Senate and the House of Representatives, to oversee investment plans for the schemes. While the trustees are granted powers to invest in financial instruments in which the Tennessee retirement system has permission to invest, the new bill seeks to exclude cryptocurrency from those options. “Notwithstanding any law to the contrary, the trustees shall not invest in any cryptocurrency,” states the proposed bill. It goes on to request that the act would take effect as soon as it becomes law. The proposal, perhaps, signals that lawmakers in Tennessee are becoming wary of investments associated with cryptocurrencies given the market’s high volatility. Yet the opposite stance is being taken by another legislative action that is eyeing a role for cryptocurrency’s underlying blockchain technology. As reported previously, Tennessee joined Florida and Nebraska in January in filing a new bill that aims to recognizes blockchain signatures as legal electronic records.